Congratulations To Woody Creek Vodka At The World Spirits Competition! Congratulations to Woody Creek Vodka On A Big Win! 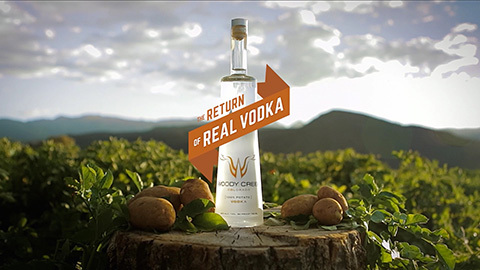 Woody Creek Vodka is indeed a world-level spirit, like nothing else I’ve experienced: the potatoes are hand-picked on their Colorado family farms and distilled in small batches just down the road from the farms, for an amazingly fresh and clean flavor. Below is the commercial we created recently, and here’s a little more about the distillery!